As a top weight loss coach who works with clients all over the world, I have learned that mindset is the key to success. Our beliefs, values, and attitudes determine our thoughts, actions, and results. If past attempts, a busy schedule, or low confidence have you doubting your ability, your mindset needs a tune up! Check out my FREE ebook to start changing your mindset and start losing weight now. 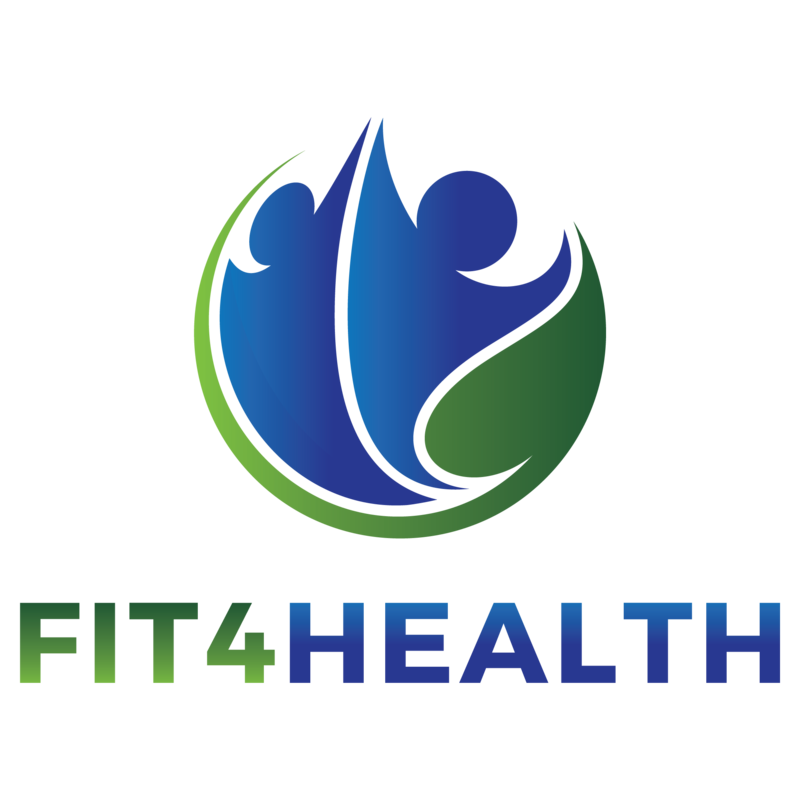 My name is Darleen, owner of Fit4Health. I am a Certified Weight Loss Coach who specializes in mindset and habits to lose weight. 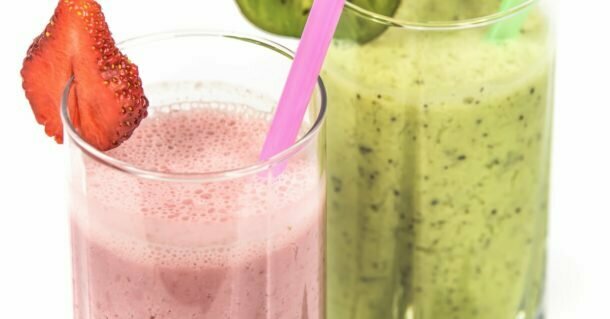 Do you need to lose weight and chase one fad diet to the next? Have past attempts created nagging doubts about your ability to lose weight? What if I told you that the key to success is in your mind? As your weight loss coach, I will work with you to change your mindset and create new habits quickly, easily, and effortlessly. This will help you eat better and get more exercise to finally lose the weight for good. I believe that mindset is the key to success in everything we do, but especially weight loss. Together, we will uncover the self-limiting beliefs that have been holding you back, so you can finally lose weight and achieve your goals. You will feel more energized, more confident, less stressed, and more in control, while losing weight. Schedule a Free 15 minute Telephone Consult! For the individual who wants to work privately with a Weight Loss Health Coach to make behavior changes by focusing on mindset, habits, nutrition, and exercise to lose weight. For the individual who wants to work on deeply rooted mindset issues including self-limiting beliefs, negative thoughts, low motivation, negative emotions, and poor eating habits. 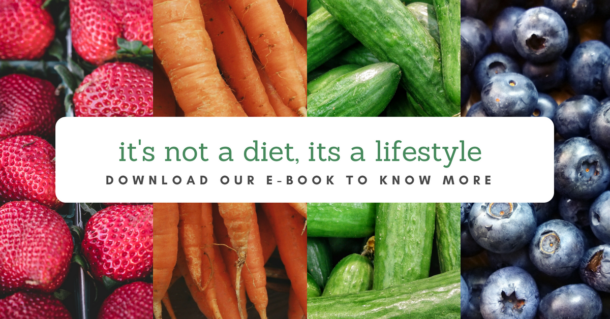 For the individual who wants to work independently on a self-paced educational or fitness program to reach their nutrition, fitness, weight loss, mindset, or behavior change goals. Here’s what some of Darleen’s clients had to say! Testimonials and reviews are one of the best ways to make a decision! Check out all of the various reviews pulled from Google, Yelp, Thumbtack, Coach.me and more!